Going to the mall becomes a delightful shopping experience when there are loads of sales and discounts. To top it all off, bring along some coupons. If cutting printed coupons from magazines isn’t your thing, you can opt to use digital coupons like those featured on this website instead. Couponing may not be something new, but TLC’s Extreme Couponing has raised the bar higher and turned ordinary shoppers into droves of couponers. Some may argue that the show has exaggerated some aspects of couponing, but it doesn’t mean you can’t save more from using coupons. You’ve got your stacks of coupons and coupon codes ready, and you feel adrenaline rush inside you. Indeed, it’s very tempting to finally spend less with your coupons. But it’s worth remembering that it’s not the end of the world yet, so, you don’t have to rush to every sale you see. Like spending real money, you have to be wise in using coupons if you want to save more when shopping online or at the department store. Take note of prices, choose the store with best deals, and wait for the perfect timing. You don’t want to end up losing your coupons over unnecessary things. It’s also best to use the remaining supplies you have instead of adding more and hoarding goods. Besides, sales and better deals will eventually come around again. Who knows, you could save more the following week. When an avid new couponer ends up paying more at the counter, you can be sure that proper calculations were skipped before purchasing. A smart shopper never forgets to do the math, because this is a crucial part of couponing. Take note of the prices of items that you usually buy and calculate the total expenditure before and after coupons are applied. This step will safeguard you from overspending, and most importantly, you’ll be able to maximize the saving power of your coupons. Back in the days of purely print couponing, all a couponer can do is hoard magazines and newspapers. They had to go through the pages and cut every printed coupon they could find. 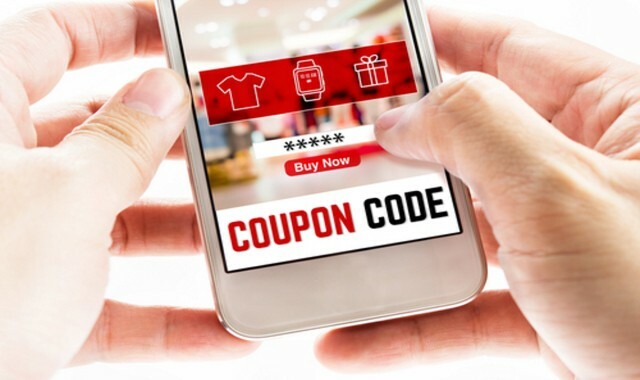 Although printed coupons never lost their charm, digital coupons in the form of codes are now the trend. You can have it on your email or your mobile phones. But, hunting for digital coupons by surfing through the internet is just as arduous as cutting printed coupons. Good thing, there are coupon apps that you can use. These apps make the task of searching and collecting coupons and Groupons easier. You don’t just only save money from buying magazines and newspapers, you’ll also get to save so much time. Once you’re done searching and collecting coupons, always read the fine print. 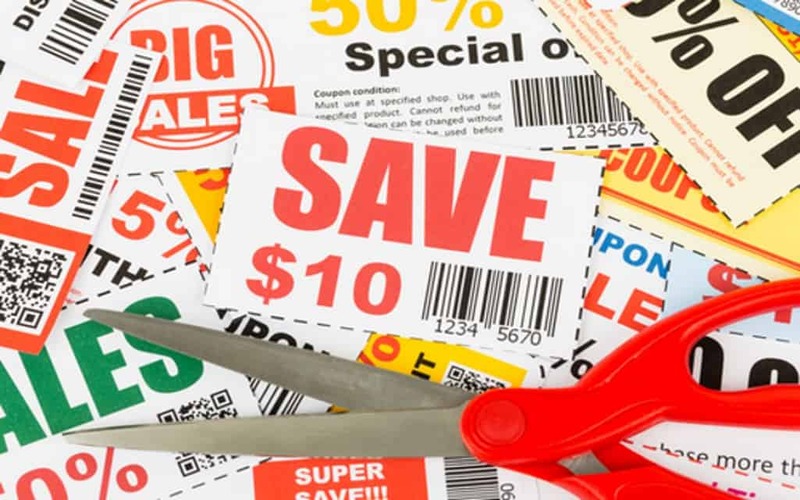 It’s not enough to determine the amount of discount that you can get from each type of coupon. Make sure to check the coupon expiration and size restrictions. You don’t want to present an outdated coupon when you’re already on the counter. Also, check for the terms and policies that apply to it. There are times when coupons can only be used to purchase specific items and brands at specified stores. Just because you’ve got a collection of valid coupons does it mean that you should buy everything that’s on the store shelves. Clearing shelves is never a good practice and is a crime that selfish couponers do. If you were to drive all the way to the store with all your coupons only to get disappointed by empty shelves, you’d understand. Again, sales will always come around, and you won’t use all the items at once anyway. So, only buy what is needed and respect other couponers’ right to purchase. Joining the couponing bandwagon is not child’s play. It pays to be a cautious and responsible shopper. The amount you save after leaving the counter are money that you can either put back into your purse or save up for the future. Committing some mistakes is inevitable for a new couponer, but you better be sure not to make it a habit. You don’t have to do it alone. Some couponers have been couponing for years. They know the ins and outs of the trade, and you can absolutely learn a lot of practical couponing tips from them.